Could Someone Save the 1,000-MPH Bloodhound SSC Project? The dream of driving 1,000 miles per hour is stuck in neutral. Bloodhound SSC, a British project to build a land-speed-record car, found itself in a position familiar to many big-dream engineering projects: constantly scrounging for enough funding to keep the effort alive. Last week we learned that Bloodhound had gone into “administration”—essentially the U.K.’s version of bankruptcy, and needed about $33 million to stay afloat. It did not find it, and now the project seems finished. Or is it? 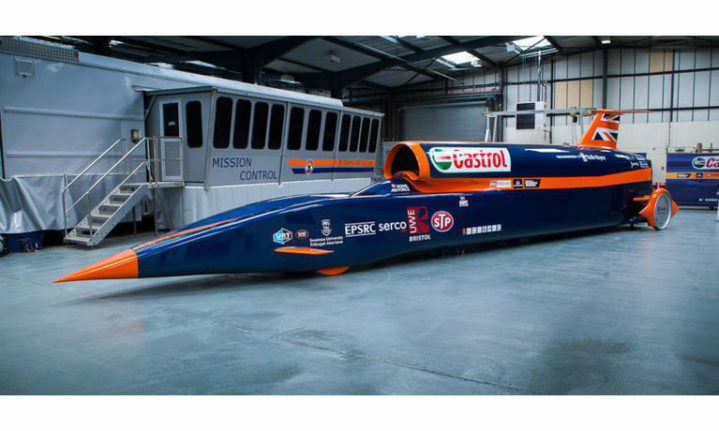 In the days since, driver Andy Green told the BBC that the Bloodhound SSC car was up for sale. For a cool quarter-of-a-million pounds (a shade over $300,000 in American currency), this missile on wheels could be yours. And Green just so happens to know a team of engineers who’d be happy to resume work on their dream project. 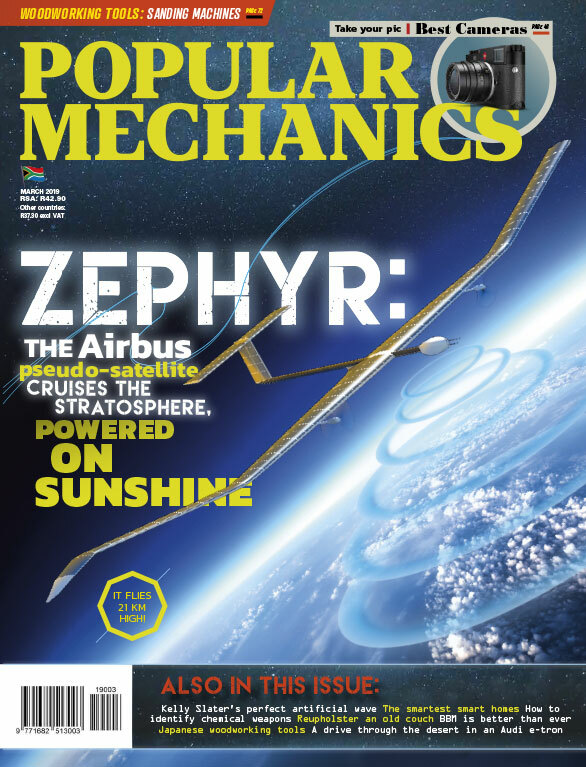 The Bloodhound project was Popular Mechanics’ cover story back in March 2014, and we’ve been covering it since at least 2009. The mission encountered plenty of bumps on the road, no surprise, but there was good reason to believe in the effort to go faster over land than anybody had ever gone before. As Road & Track reports, Bloodhound has the support of sponsors including Geely, Rolls-Royce PLC, Castrol, and Norwegian defense contractor Nammo. Still, driving 1,000 mph means reinventing the way you think about building a car, from the tires up. Which ain’t easy. Now Bloodhound is hoping for a bailout. Given the way that billionaires like to sink their money into passion projects and feats of ridiculous engineering, it’s not the worst strategy. Perhaps some plutocrat with dollars to burn and dancing visions of breaking records will swoop in to fund Green and company, and the drive to reach four digits of speed will go on.